Are you sitting down? 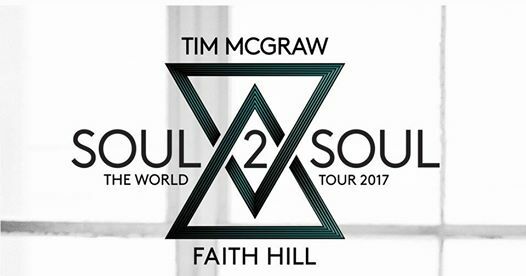 Faith Hill and Tim McGraw announced via their Facbeook Live today that they will be bringing a multitude of opening acts on their Soul2Soul Tour at select dates. 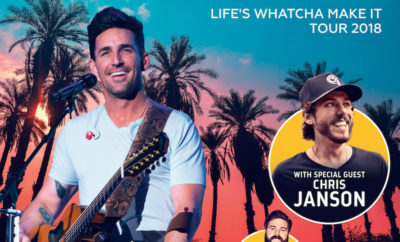 The couple “hand selected” the list of openers and are more than excited to get back out on the road. Ready for the opening acts? It’s not just country! 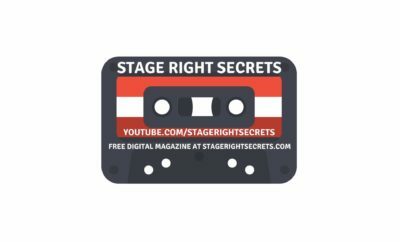 Meet some of the opening acts below with exclusive interviews and features we’ve done with them! Check out more performances and interviews with more of their openers on our YouTube.